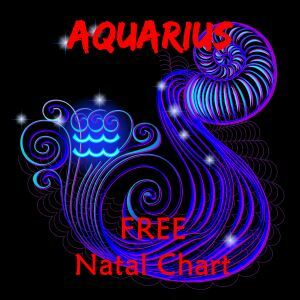 All About Aquarius Horoscopes - What's an Aquarius Like? Want to find out all about Aquarius Horoscopes? 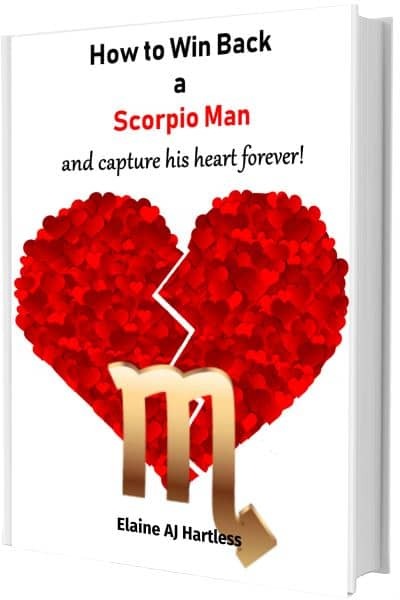 Then read on to discover the Aquarius Zodiac Sign personality traits. Aquarians hold intellect in high esteem. This Zodiac Sign is very focused on achieving a higher purpose! As a result Aquarius will shirk the social and emotional aspects of life. This means that Aquarius is driven, self-assured and will always achieve goals! Perhaps you are curious to learn how to plot an Aquarius Birth Chart? This book will help. Which colour does Aquarius like best? 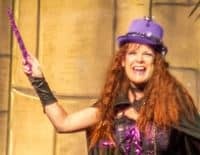 What is the Water Bearer’s Lucky Number lucky number? Who are Aquarius compatible with? The personality traits of Aquarians means that a natural pursuit of knowledge will be completed with energy and focus. So, what does Aquarius mean? Keep reading to discover more! Born on The Cusp of Aquarius? STOP! Is the Star Sign definitely Aquarius? Those born around the day the Sun moved into a new sign are born “on the cusp”. But what does it mean to be Born on the Cusp? For example, in the year I was born the sun moved into the next star sign, just two hours before my birth. Had I been born earlier on this day, I would have been a different Starsign. Is the Sun Sign definitely Aquarius? Those born on the cusp of Capricorn-Aquarius or Aquarius-Pisces, (ie around the 20th January or 19th February) can use this link to check exactly which star sign the sun was in on the day of birth: About Cusp Signs. Aquarius is the eleventh sign of the Zodiac and its symbol (or glyph) is two wavy lines. This represents the Water Bearer and the life-giving properties of water that are poured onto the earth from the heavens. In Western astrology, Aquarius is considered to be a “masculine”, positive and extrovert sign. The other five odd-numbered signs of the Zodiac are: Gemini, Leo, Libra, Sagittarius and Aries. The Constellation of Aquarius is located between Capricorn and Pisces. It can be found in the area of the sky called “The Sea”. This is because it is close to other water-related constellations, such as Cetus and Eridanus. Aquarius is also known as the Water Carrier. The ancient Greek myth that tells the story of the constellation of Aquarius centers around a handsome young man named Ganymede. Ganymede was son of Tros (the King of Troy). Due to the boy’s beautiful features, the god Zeus turned himself into an eagle. He then swooped down to capture young Ganymede and carried him off to the heavens. Ganymede was made the cup-bearer to the Gods. His job was to bring water and wine to the Gods whenever summoned. As the story goes, the boy became tired of being a slave. So in a fit of rage Ganymede began pouring out all the liquid in the heavens. As a result, so much water and wine fell to earth that it created a worldwide flood. Zeus was angry with Ganymede’s act of defiance. However, he had a soft spot for the beautiful child. Because of this, instead of punishing Ganymede with death, Zeus gave him a place among the stars. As a result Ganymede would forever immortalize the figure of the water bearer. Aquarius Horoscopes are ruled by the planet Uranus. Uranus represents creativity, originality, inventiveness and progressive thinking. The Zodiac Horoscope is ruled by one of the four Elements: Earth, Air, Fire and Water. These represent the four basic modes of being. The Element of Aquarius Horoscopes is “Air”. Therefore, it is compatible with Gemini and Libra, which are also Air Signs. 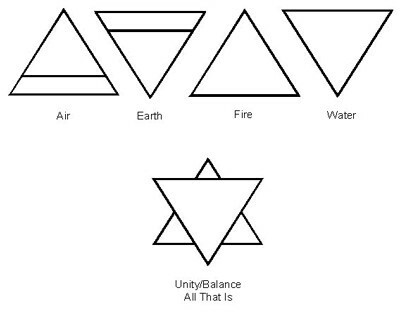 The Element of Air symbolizes flexibility and experiencing life through knowledge instead of emotion. As a result this Element represents good communication and social skills, imagination, kindness and rebellion. Zodiac Signs that share a Quality are generally regarded to be hostile to each other. The Quality determines much of an individual’s temperament. As a result, those with a certain Quality will tend to have the characteristics that are deeply ingrained and unchanged throughout their life. Each Quality views the world in a different way and reacts to situations differently. Therefore their reasoning and actions may be at odds with the other Qualities. The Fixed Quality is solid, steady and strong. They believe in achieving their goals. As a consequence, Aquarians will work toward end results until achieved. This, no matter how long it takes or what has to be overcome. On the flip side, Fixed signs can be stubborn. They are unwilling to change or bend to suit the needs of others. Leo, Taurus and Scorpio are also Fixed signs. Therefore these Starsigns are less likely to be compatible with Aquarius. What’s to like about Aquarius? Aquarians love to be unique and inventive. They are independent and often forge the way for others. Those born in Aquarius are true intellects. This means that they never miss a chance to increase their knowledge. Aquarians view life through facts and logic. Consequently, they resist giving in to their emotions and feelings. 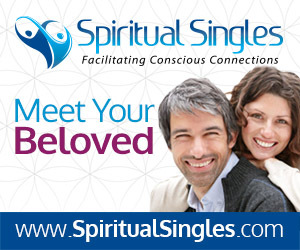 Aquarians can come across as emotionally detached and distant. However, it’s not that that they are unemotional. Aquarius just have a hard time expressing feelings. 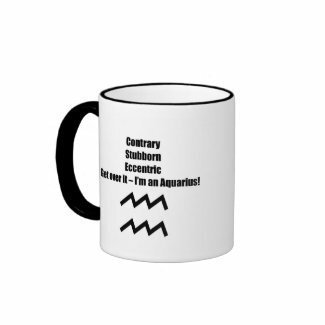 Those born under the starsign Aquarius can also seem stubborn, difficult and rebellious at times. What is Aquarius Good At? 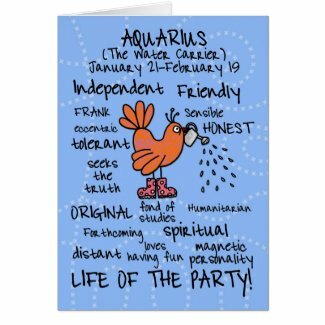 Aquarians are hard-working, focused and very intellectual. Obtaining respect and stability is important. They also enjoy sharing the things they know with others. However, Aquarius does not like to be tied down. This means that flexible careers that offer opportunities to experience new places are more appealing to Aquarius. Great careers for Aquarius include: teacher, professor or tutor, business owner, hotel or restaurant management, musician or actor, social worker, freelance writer or scientist. What is Aquarius’ Lucky Number? The number 4 is stable and solid. 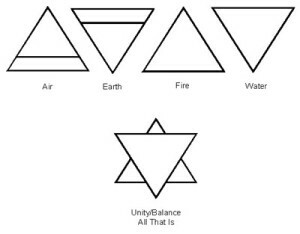 It is represented in nature as the perfect balance, as in four seasons, four dimensions, four elements and four directions. 4 stands for solidity. Think of a table or a chair standing stable on four legs. The lucky colour for Aquarius is turquoise. This colour combines blues and greens, which remind us of clear skies and sparkling water. Turquoise is associated with Uranus, the ruling planet of Aquarius. This colour has been said throughout history to bring its wearer good fortune and positive energy. Turquoise chases away sadness and depression. Aquarius finds luck with the color turquoise. This is because it wards off the sadness and depression Aquarians can often feel when emotionally distressed. This can be caused by Aquarius’ workaholic tendencies or self-imposed isolation. An ordinary vacation won’t suit Aquarius. Rather than a trip to the beach, something a bit more adventurous is preferred! Aquarius is interested in all things scientific. Combine this with a love of adventure. As a result this Starsign will have a fine time at any number of attractions. Aquarius should consider hiking at a National Park, a trip to a city zoo or an amazing aquarium. An Alaskan or Caribbean cruise would also suit! 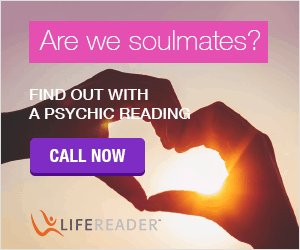 Previous PostLeo CompatibilityNext PostAquarius Compatibility Chart – Which Starsign is the Best Match for Aquarius?